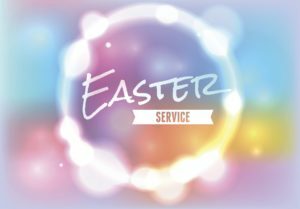 We welcome you to join us for Easter Sunday Service of the Resurrection with Holy Communion at Carversville United Church of Christ. Our Service will be led by our pastor Dr. Robert E. Fogal. All are always welcome in our faith community. A community Easter Egg Hunt will follow this special service (see event calendar). We look forward to seeing you on Easter Sunday.